As the Human Resource Manager for Global Outreach Developments International, I know the importance of on-boarding, which, for this purpose is defined as “the action, or process, of integrating a new employee into an organization...” Integrating a person into the fabric of an organization necessitates they have an understanding of the history, culture, terminology, protocols, beliefs, etc. ; there is no defined timeline for how long it will take until someone is able to competently operate in that structure. Matthew Parker, Lead Manager for the Latin America regional team, reiterates to our L.A. employees, the Mejias, how their work is connected to the efforts in our region's three major program areas: agriculture, education, and youth development. Establishing employees and interns in our regions abroad is not as simple as just giving them a job; it is a multifaceted task that requires cross-cultural understanding, a working knowledge of the language, increased hands-on training, and the Lord! In the States, we are used to the applying-hiring-training process and have a general understanding of what that entails, but when working with another culture, we have to be aware of, and have a working understanding of their employment practices. 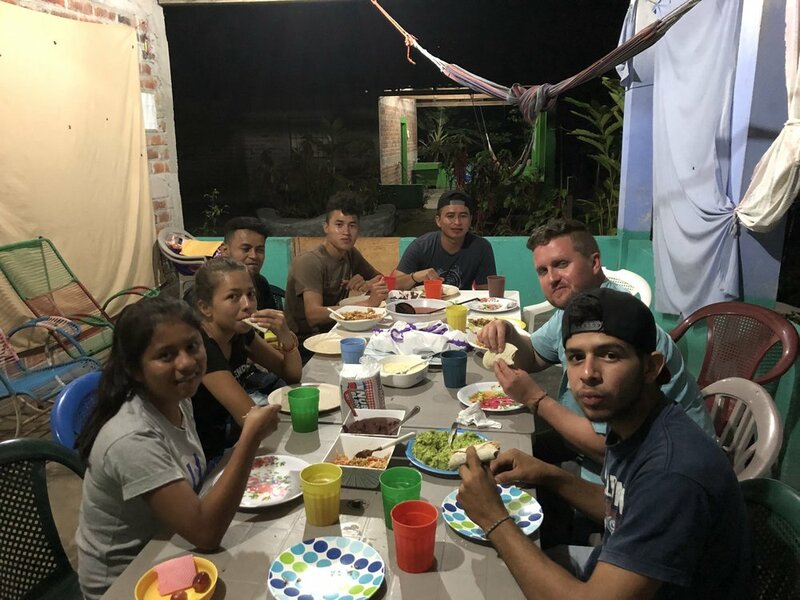 On my most recent trip with Latin America team Lead Manager, Matthew Parker, our main purpose was to guide our employees (the Mejia family), and our student-Interns through the process of learning about who we are as an organization. They knew that they were called by God to do something great, and from their experiences with us, they knew that God was calling them to be a part of what we were doing. So, with great consideration, we went deeper into the process of on-boarding our employees and student-Interns on what working alongside us looks like. We met with each intern individually and listened to their concerns, answered their questions, provided practical advice, and prayed with them. An example: the Latin America team has two Salvadoran employees and five Salvadoran interns. When we began the internship program two years ago, we could have labeled them internos, which is the direct Spanish translation for interns, and moved on because it made sense to us, in our culture, in our language. In El Salvador, however, interno is commonly understood as someone who has been incarcerated, an inmate! So, needless to say, we as their employer had to decide whether the term needed to be redefined for them or if there was a better word we could utilize that still met both of our cultural understandings. We chose to call them interns for communication purposes, but in El Salvador they are known as students. We had many meetings, both individual and corporate. We shared stories of what God had done in our organization, and also explained the structural layout of our hub in Nashville, helping to make sense of the different departments that were created to meet specific needs. We further explained the structure of our Latin America team, defining for them our three main areas of focus: agriculture, education, and youth development; and showed them how they were a part of our efforts in each of those areas. 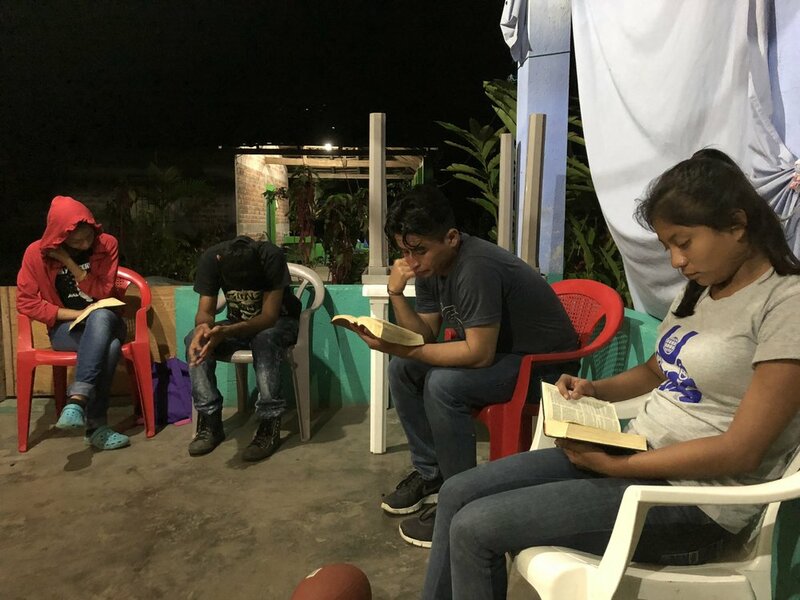 We explained to them how they fit into the organization, which allows the new employees and student-interns to properly see how they can grow in their own capacity and contribute to the ministerial efforts in El Salvador, in conjunction with our team in Nashville. We reminded them that this same development and expansion of God’s work is happening in Uganda, India, and the Philippines which was an incredible encouragement to them! Our time was well spent as we developed a cross-cultural understanding of what “employment” looks like. The training covered several different topics like this, and helped to further develop their understanding of the truth: that they are not separate from us in Nashville, they are the us!